North County Recycling is located off Highway 101, in Templeton, California. 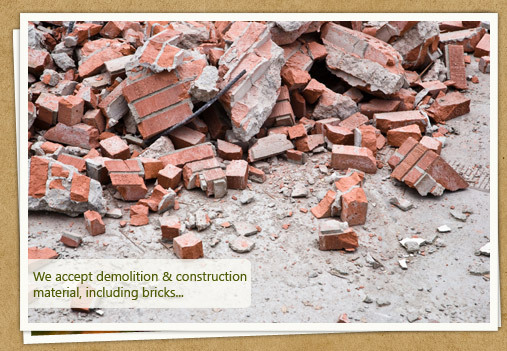 We offer recycling of a wide variety of materials, from construction and demolition debris, to wood waste and green waste, and much more. 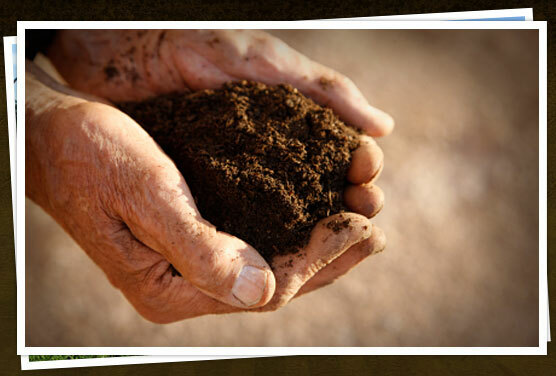 Located in Paso Robles, California, North County Compost offers quality compost, gypsum and wood chips processed from local Central Coast sources, as well as landscaping products. Delivery and self serve available. Volume discounts also available. Q. What materials are accepted at your facility? A. All construction and demolition waste including mixed wood, drywall, metal, cardboard, concrete, asphalt and brick are accepted at this location. 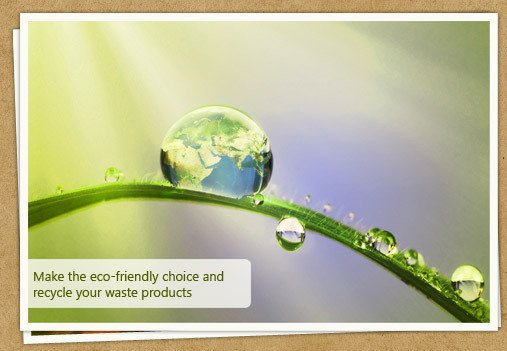 These materials may be mixed but there is a substantial cost savings if separated. 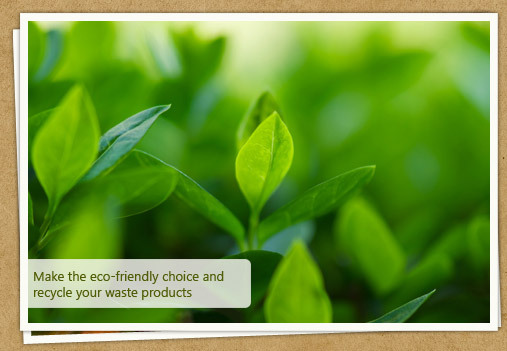 We also accept green waste from the public and commingled recyclables from commercial curbside programs. Q. Do I bring in materials, or do you pick them up? A. Accepted material (green waste, wood, drywall, and cardboard, metal, concrete, asphalt and brick) may be dropped off at this facility for recycling. If you are unable to transfer material and wish to rent a roll-off box they are available from Mid State Solid Waste & Recycling with a reduced tipping fee. A. 3360 La Cruz Way, Paso Robles CA. We are just north of Templeton off of Ramada Drive, on the east side of Highway 101. From Ramada Drive take Cow Meadow or Marquita Avenue to La Cruz Way. Just give us a call at (805) 434-0043 if you need directions. North County Recycling was established in 2004 in response to the need for a construction and demolition recycling facility in north San Luis Obispo County. North County Recycling is also permitted to accept commingled recyclables from curbside recycling programs and green waste. We use the green waste and drywall received at our facility to produce compost and gypsum for sale locally.